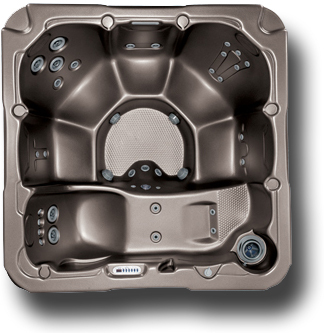 —- cutting edge design, performance and value. 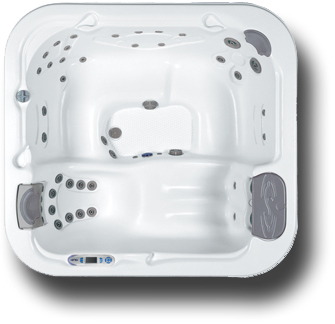 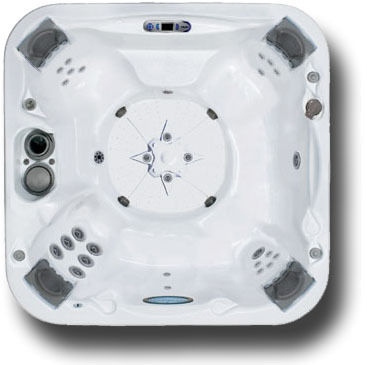 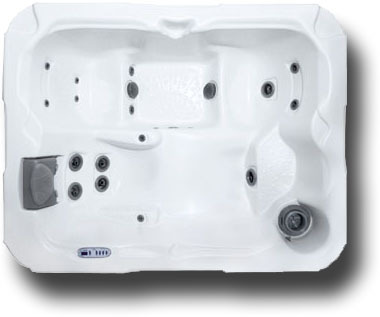 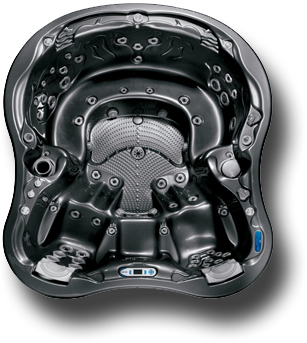 Beauty Pools is a proud dealer of Dimension One Spas, for more information call 716-683-9500, email d1spas@beautypools.com or click HERE. 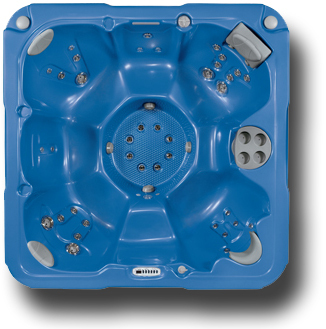 Spa viewing at the Lancaster location are by scheduled appointment only. 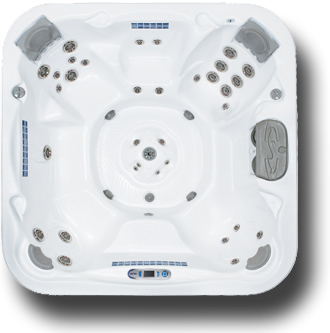 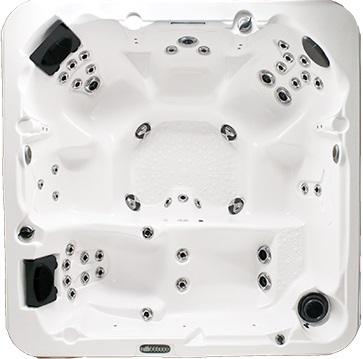 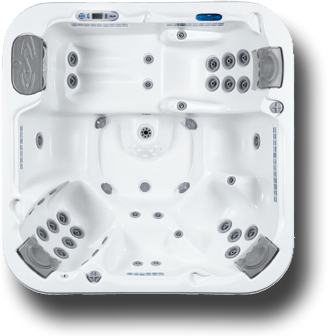 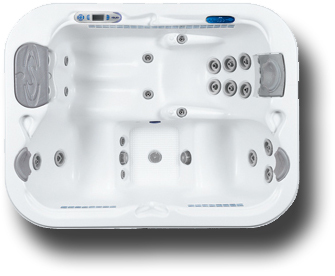 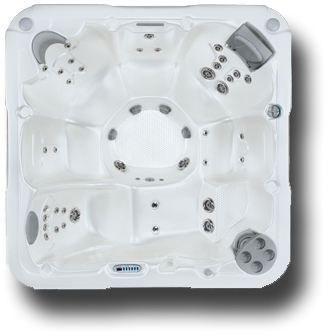 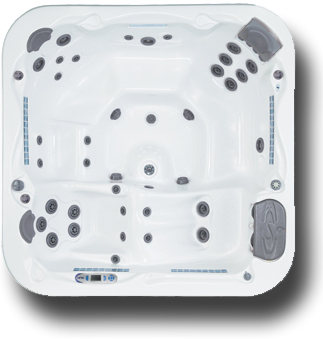 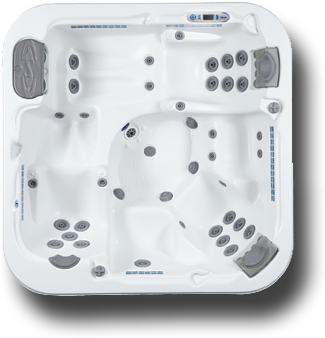 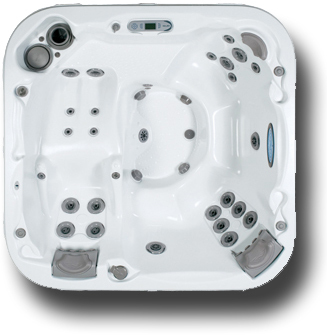 Bay Collection – Indulge in the finest hot tubs Dimension One has to offer. 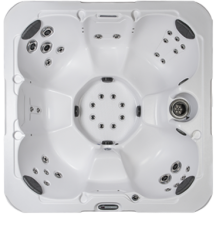 From quality and design to innovation and power, every aspect of your hot tub experience has been refined so you can soak up extraordinary. 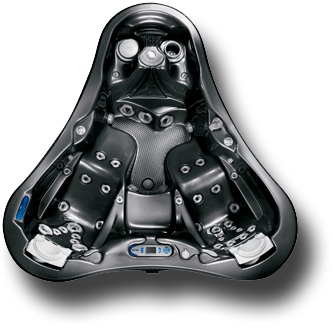 Reflections Collection – Combine the science of hydronomics and advanced engineering and what do you get? 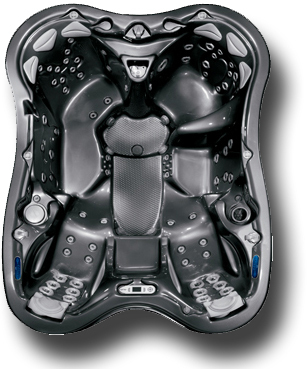 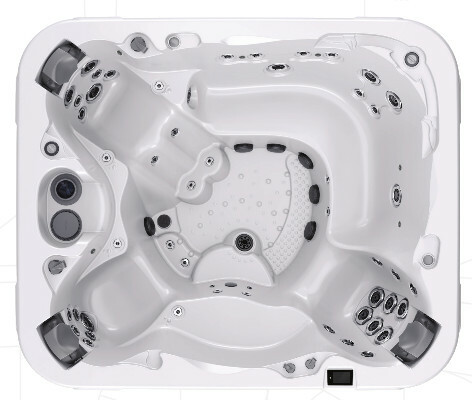 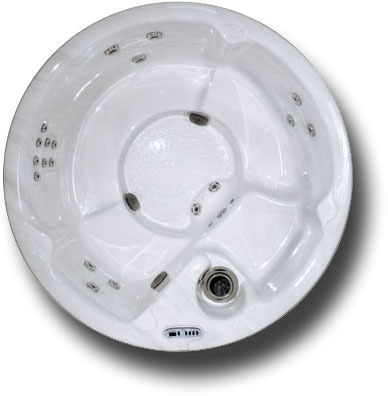 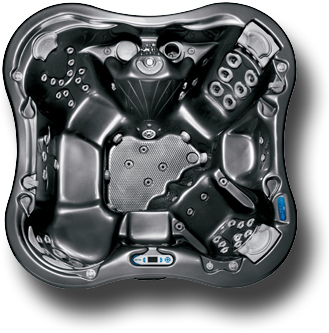 Dimension One’s performance line: eight unique hot tubs for a truly rejuvenating experience. 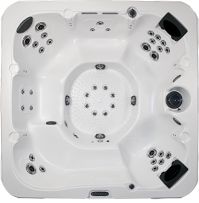 @Home Collection – Dimension One’s @home Collection combines affordable style, quality, and performance. 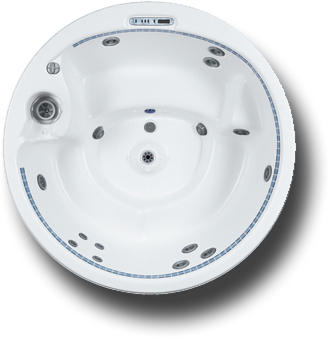 Whether for relaxing, family fun, wellness or romance, our @Home Collection offers something for everyone.